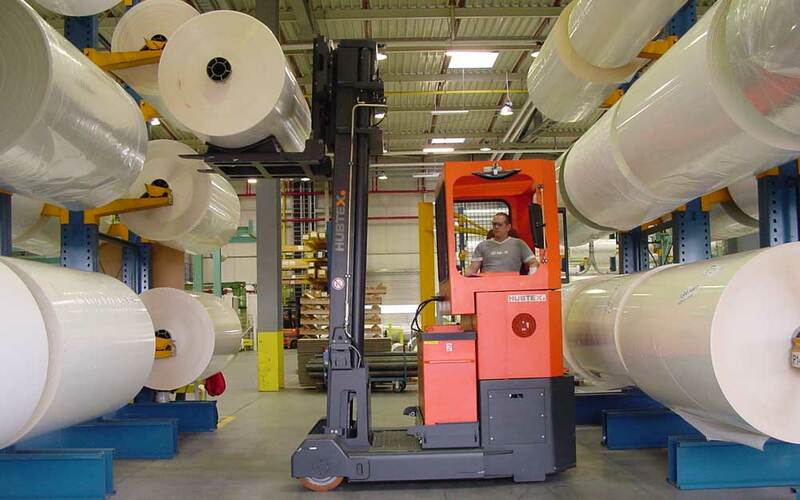 HUBTEX reach trucks are characterized by a combination of compact design and high load capacities. They are used wherever the load capacities of standard reach trucks of series manufacturers reach their limits. 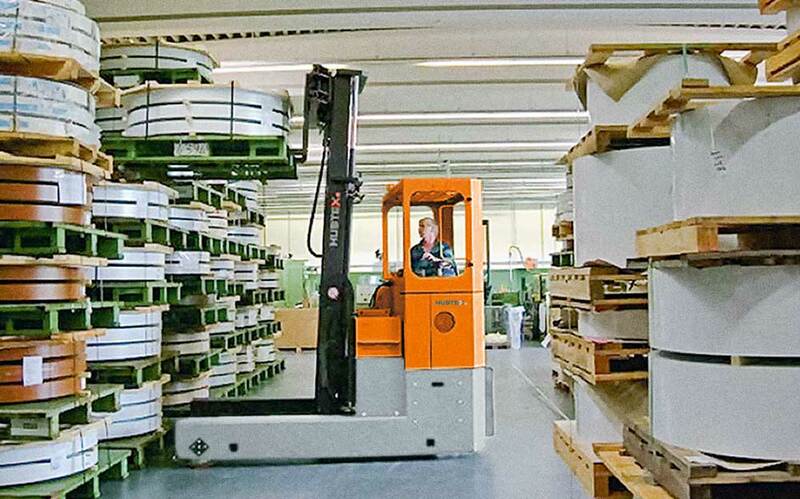 HUBTEX Reach Trucks offers considerably higher load capacities at the same dimensions as conventional reach trucks. Thus, the truck can be used in the same working aisle widths. 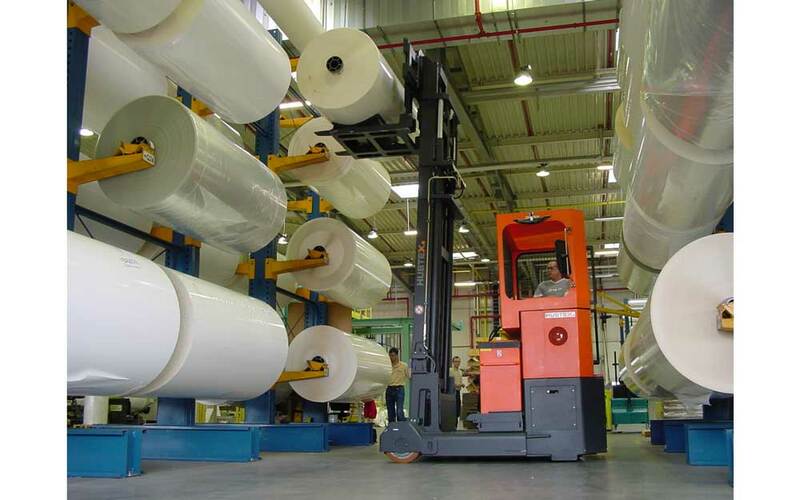 Energy-efficient control systems of the latest generation allow long battery service times and a maximum handling capacity.